Welcome to Rwanda. On this page you will find information about the facts & figures, commodities and interesting tips and analyses for this country. Interested in making a deal? Please contact the business advisor below. He can help you out by bringing you a step closer to doing business in this country. 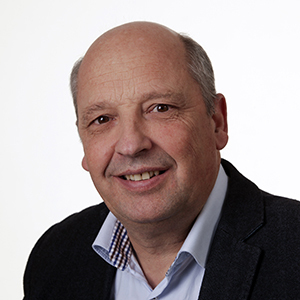 Niek Thijssen used to work as a consultant in agriculture and teamleader in several rural development programmes in Niger, Tsjaad and Guinee Bissau. He worked as a program manager for the Great Lake Region of Congo, Rwanda and Burundi, and was a teamleader in Asia and the Middle East on emergency aid and reconstruction, and is now a business advisor at Agriterra.